Eclectic collection of tools for working in science, ranging from software utilities, computer hardware, gadgets and internet sites - hopefully there are a few useful items among these, and some odds and ends - quirky things which cropped up in the search for useful stuff - and which seemed too good to throw away without sharing. nVidia Geforce GTX Titan GK110 works on Hackintosh with Mac OSX 10.8.4 and official Drivers, including CUDA support! 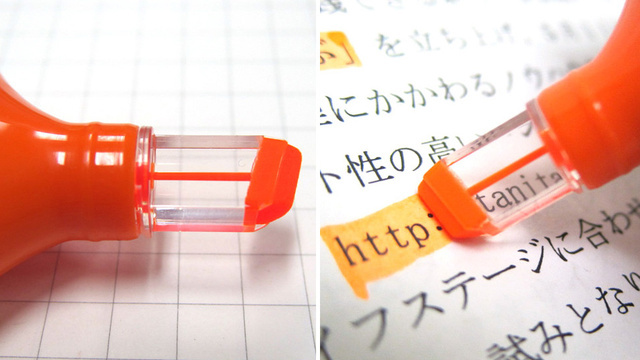 Why Did It Take So Long to Make a See-Through Highlighter Tip? 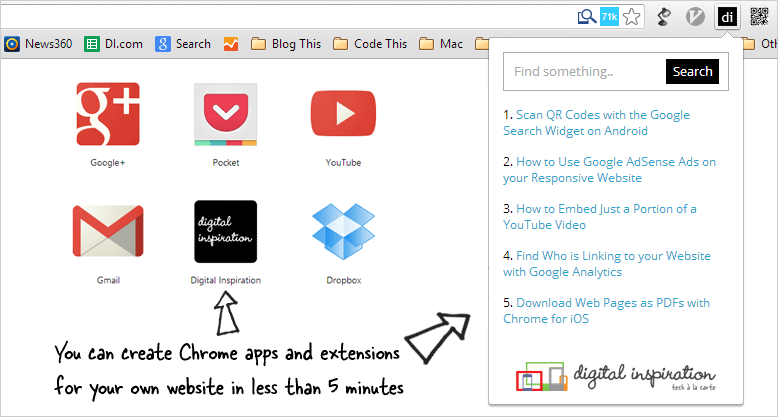 This video tutorial explains how you can write Chrome Apps and Extensions for your website without any knowledge of programming and publish them to the Chrome Web Store.